Things are settling down here again so I am trying to catch up on challenges. Today's card is for the newest sketch over at SugarPea Designs and I pulled out my favorite set, Merry Christmoose. 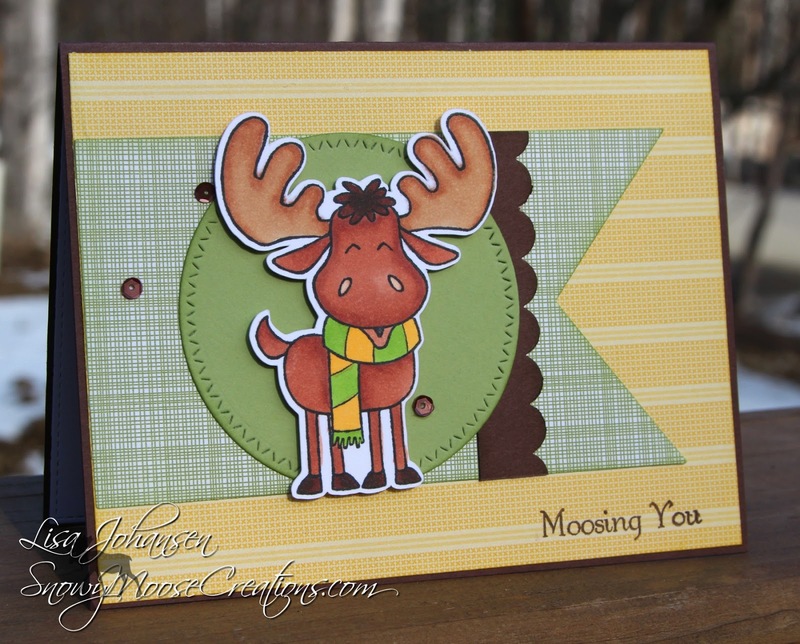 Don't let the name of the set fool you, this sweet moose can be used for any occasion! Love the colours! 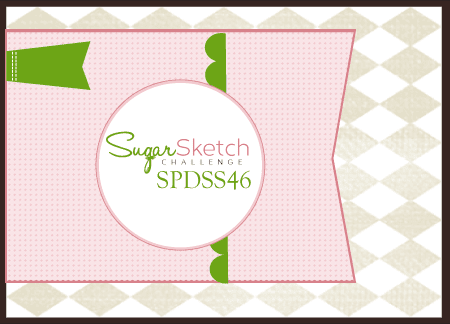 Such a FUN card!! Thanks so much for playing along with us at SugarPea Designs. Hello Friend for Friday Mashup!